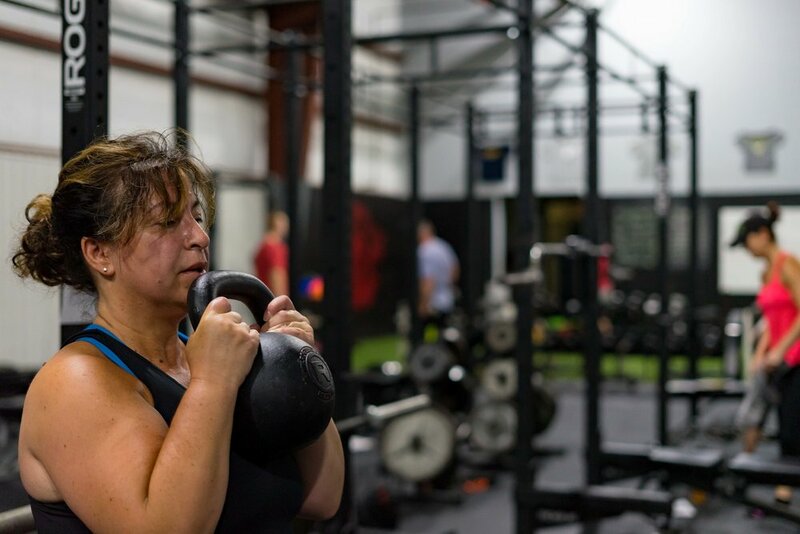 "RTS has changed my workout approach in so many facets, not just physically but also my mental approach." Before joining RTS my workout routine was basically running and cycling a few times a week and an occasional aerobic class, until I suffered an injury which left me with a fractured tibia and a very slow and lengthy recovery. Not being able to run I needed to rebuild and revamp my workout which was challenging and frustrating for me. As a mom and business owner myself trying to find the time to workout has always been my biggest challenge. They put together a program specifically designed just for me, my needs, my goals, my weaknesses! One of the best parts is that I don't have to think about what to do! RTS has changed my workout approach in so many facets, not just physically but also my mental approach towards working out post injury. The approach is slow and steady, that's what wins the race. You need to be in it for the long haul, which means getting into the habit of frequent exercise and proper diet and keep moving forward. This can be the tricky part of getting back into a fitness routine, but with the knowledgeable trainers, a training plan was created for me and it has certainly been worth it! The positive changes are real and a result from the consistency and accountability of their plan. Since joining RTS the biggest change for me has been a wake up call to change unhealthy eating habits and wanting to make changes physically. Having the guidance there to help bring a determined attitude to every workout has been a strong support system for me, I needed this to motivate me and get me on track. The atmosphere here is "fam" , it's comfortable and non judging, and the owner and staff are very dedicated . RTS definitely has impacted my life for the better outside of the gym, helping me to make the commitment to get my exercise in first instead of putting everything else first , I have AMAZING energy, I see the body changes, I just feel GREAT! Thank You, RTS for this!